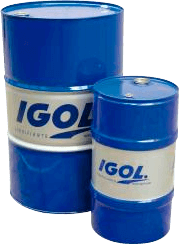 For 70 years, IGOL has been designing, manufacturing and supplying lubricants and greases for the agricultural market, which has undergone many changes over the past seven decades. 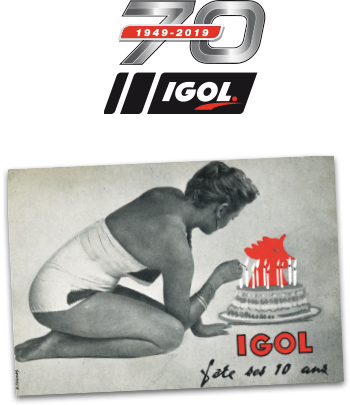 For 70 years, IGOL, French brand, renews itself, seeks and finds reliable technical solutions, at the cutting edge of technology and adapted to your needs, thus guaranteeing the quality of its products. Come back 70 years of history, 70 years of passion, 70 years of service to our customers. In addition, discover or rediscover our latest range of products specially developed for agriculture: IGOL PRO.